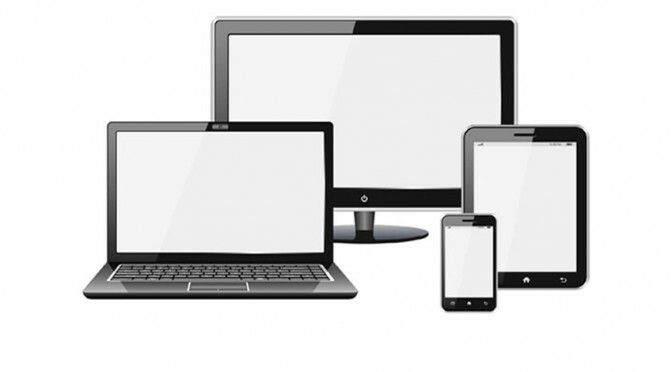 With increasing use of tablets and mobiles to access web information there are debates regarding the need to design a website that enables its layout to respond to the device being used. Not only does this present a challenge to web page layout and content but raises the question of whether it is more practical to provide webpages specifically for mobile use. If one considers the reason for a customer to access a company’s website on a mobile it is more likely to be for product updates or latest offers. All this type of information can easily be provided on a limited number of pages that can respond to the device being used. The key factor is understanding the profiles of site visitors and providing a limited number of responsive pages suitable for mobiles for day to day information updates rather than the whole website. In many in many instances the controlled use of facebook, twitter or a blog page can provide an adequate solution.